Glen entered into his eternal life peacefully Friday January 18th, 2019. He was 84 years old, born on August 8th, 1934, in Gassaway, West Virginia. 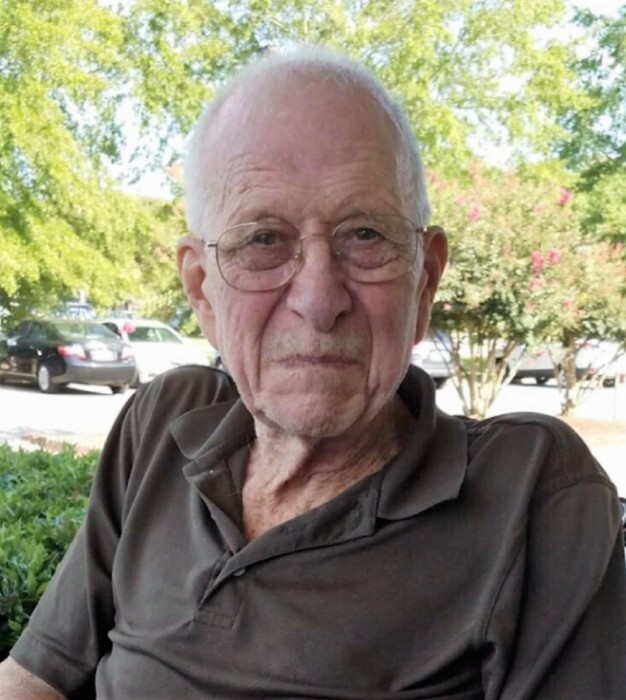 After retiring from the military, he spent the rest of his life happily in Huntsville, Alabama. He is survived by his wife, Yi Kim Starcher; son, Tommy Cicione; grandchildren, Eric, Aubrey, & Ryan Cicione; great grand-children, Jayden Padilla and Noa Marroquin. He brought so much love and happiness to his family and friends. His grandchildren and great grandchildren were always his pride and joy. Rest in Peace.